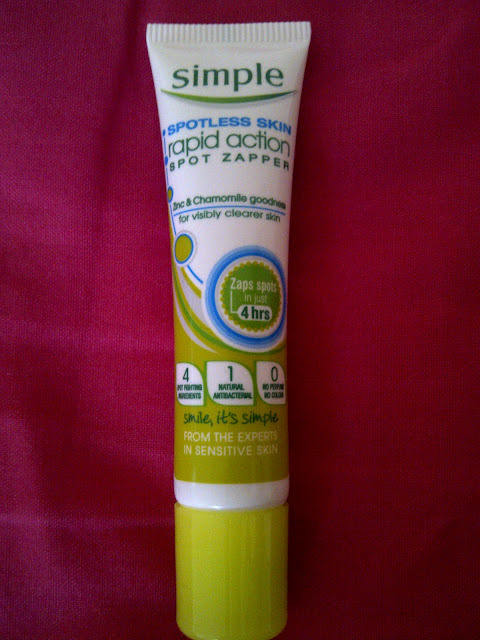 I have been using this most days on a wet face as directed and yes I did see clearer skin results from day one! Because it has no perfume or colour it doesn't upset my skin and is suitable for any skin type. It leaves my face feeling cleansed and refreshed. It doesn't dry out my skin as some face washes have done in the past. It has a really fresh and pleasant natural odour. It's a big 150ml bottle for the price and a little bit goes a long way, so it's defiantly value for money and great for budget buyers. To be honest I can't think of a single con for this fabulous face wash as I haven't had a single blemish since I started using it (touch wood!) and it's affordable, so I would give it a 10/10! The only thing I would say about using any face wash is that in my experience it's not good to use it every day as your skin will get used to the product and so it may not work as well. Also, even with simple products I think overuse can over process your skin and cause blemishes and irritation, so don't be afraid to have a day or two off from your skincare routine! Again the lack of perfume and colour doesn't upset my skin and is suitable for any skin type. It has a very neutral odour so it's not noticeable when your wearing it. The roll on applicator makes application smooth and easy. The product is light weight enough to wear under make up so you can fight your blemishes throughout the day and it doesn't go clumpy or peel off, your skin seems to adsorb it instead. It looks like a small bottle for the price, but you only need to use a teeny tiny amount and it's not a product you need to use it daily so it lasts a really long time and is good value for money. Again I can't think of any cons and would give it 9/10 (I knocked off one mark because even though I noticed a difference in about 4 hours, I'd still like it to be a bit quicker in totally getting rid of the spot). It is more expensive than the other two products, but I would be willing to pay even more for it as it actually works. My top tip for using this product would be to apply it as soon as you feel a blemish brewing, as it will be more effective the sooner you use it. I've been so impressed with this spotless simple range that I now want to replace the only other product I currently use in my skin care routine- moisturiser, with the spotless skin anti-blemish moisturiser. At the moment I'm using Nivea lotion for dry skin which I am happy with, but I can't resist switching to a product that moisturises and fights spots at the same time! Are any of you tempted to try this range now? 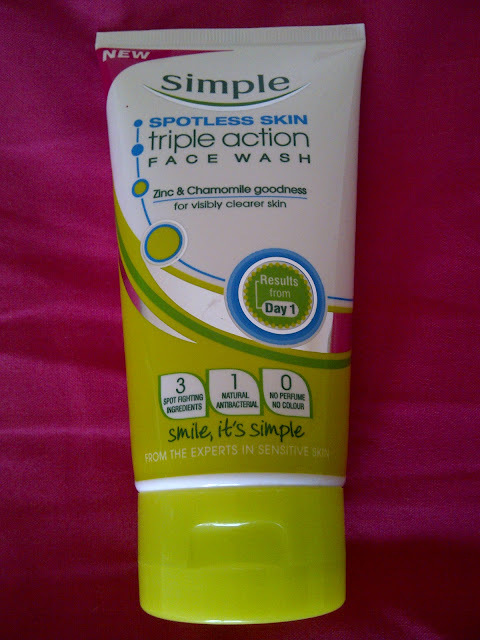 Or do you use a range that is even better than this one for giving you lovely clear skin? great review! i will have to check if we have that brand in Canada.hope you can check out my blog for some +vibes and inspiration! i am also hosting a cute giveaway! 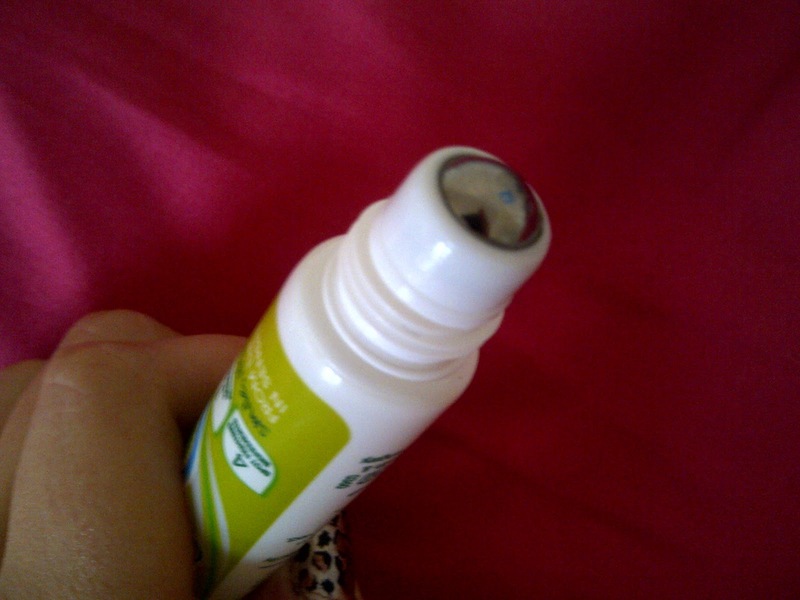 Wow, spot treatments that actually work are very hard to come by, great find!! Wonderful!! Definitely believe that which you stated. Now I'm easily moisturizing my skin by using Sakare skincare moisturizer. I'd recommend to all my friends.